Get the best deals from a Dry Ginger Whole Supplier with Selmax Exports Pvt.Ltd. A key ingredient in food preparations from India for many years is dried ginger. Widely know all through out the world for its natural medicinal properties. Selmax Exports Pvt.Ltd. is a prominent manufacturer and Dry Ginger Whole Supplier. We employ quality fresh ginger from our vendors, who are well versed with natural harvesting and cultivation, so we provide yours with a quality processed final product. Are ginger is known for its strong quality of aroma and taste. We use innovative methods and technicality in our advanced mechanics while refining the ginger for your shipment requirements. The ginger starts by water treatment to kill and washes away any impurities, later they are sun dried and only the best quality is hand picked and shipped to us for further packing and processing. After international industrial standards are met, it is then given the green signal for packing approval, at which it gets packed in a variety of sizes and quantities as per the client's needs. 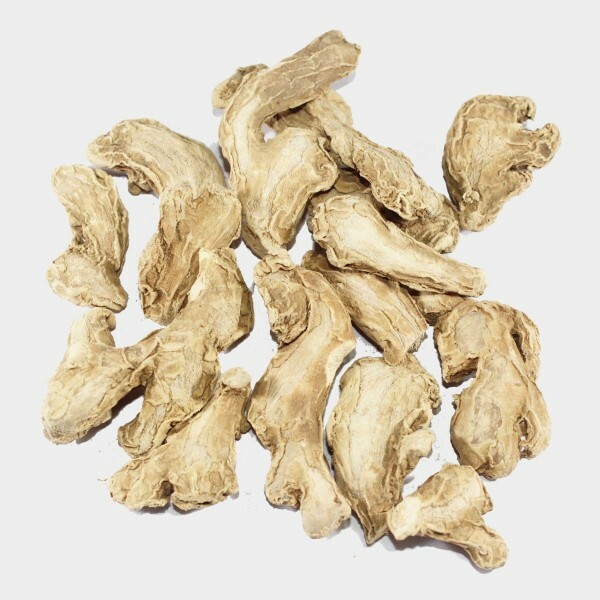 Dried ginger roots are the oldest form of this ancient spice that was used in ancient times by the Chinese and Indians. Today ginger is used not only in Asia, but has branched out to be used in various preparations and marinades in European, Middle Eastern, and American Cuisine. The best part is when dried ginger is extracted of all its water the spice can be sored indefinitely. Selmax, the Dry Ginger Whole Supplier is very proud of our exporting and trading achievements, as we have our team undergo stringent quality checks predefined on every parameter. This is how we have always benchmarked our brand value by maintaining International food quality norms. Our spices are well retained with minerals and vitamins thus making it a health benefit as well.